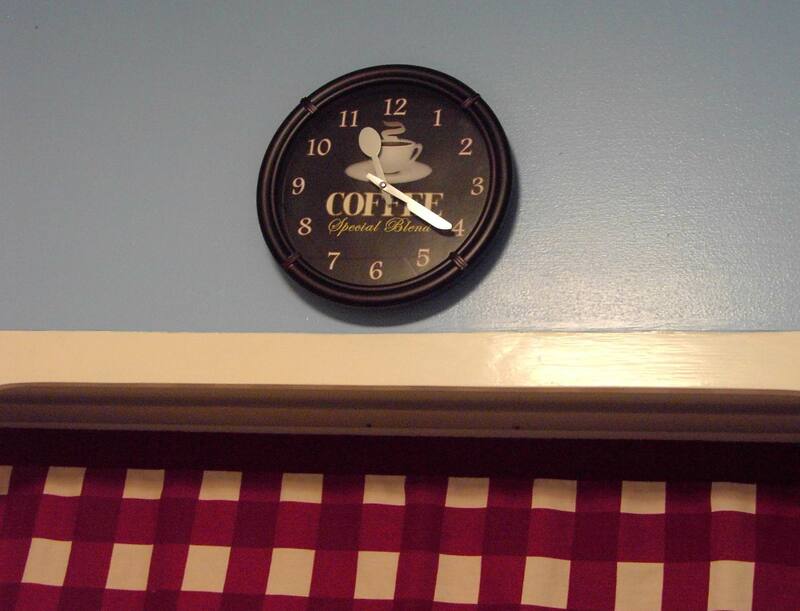 My coffee clock tells me it’s time to write about coffee again. I learned just this week that coffee plants were originally exported from Africa to countries all over the world, and that currently there are 70 different nations that cultivate coffee. I never paid must attention to the kind of coffee beans used in the coffee I buy, but over the past couple years, I’ve learned about Arabica and Robusta beans. Now, I think I’ll take special notice of exactly what the can or bag says when I take it off the shelf for purchase. One of the things that helped educate me was a series of “cozy mystery” novels that center around a fictional coffee house in Greenwich Village run by the main character Claire Cosi. The series, Coffeehouse Mystery, is the work of a husband and wife team who write under the pen name of Cleo Coyle. If you love a good mystery, and you enjoy coffee as well, it’s probably a series you’d enjoy spending time with. But be sure that when you sit down with the book, you have a fresh cup of your favorite coffee right at hand. Reading just isn’t the same if you can’t pick up that lovely cup or trusty mug and take a sip now and then. Next Post As Alike As Two Peas in a Pod? Have you heard of Kopi luwak? No. That’s a totally new one for me. Is it common over there? No, it’s one of the most expensive coffees in the world, strangely I’ve never tasted it !!! My guess is that it would probably be one of those super strong coffees that I don’t like anyway. That’s the problem with Starbucks. I cannot understand paying much more for a cup of coffee at Starbucks only to have it taste yucky. Well, what I really don’t understand is why Starbucks drinkers don’t think it tastes yucky too. I’m not into espresso either. I love to make my “ordinary” coffee in my drip coffee pot. I love the aroma as it perks and the fresh – but not too strong – flavor of that first sip. My sister uses the Keurig coffee maker and loves it — as do her grown children. She’s asked me if I’d like one for Christmas, but I don’t really like them all that much. They are very handy for one quick cup, but I miss the process, the aroma, and the pleasure of going back to the pot 2 or 3 times to add just a little bit for a warm up.